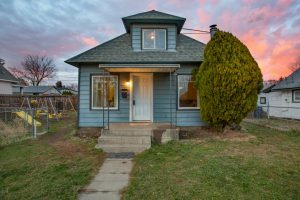 1303 E. Bridgeport Ave. Spokane, WA 99207 : Charming Northside Home For Sale! 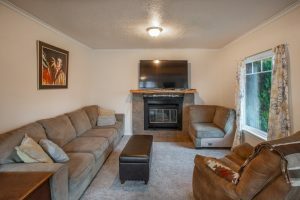 1303 E. Bridgeport Ave. is a charming home full of updates! New roof in 2017, new carpet, new laminate floor in kitchen and updated bath. Freshly painted interior. 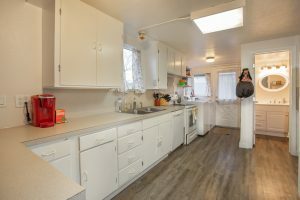 Spacious kitchen with lots of counter space and cabinet storage is open to the living and dining areas. Main level master with two bedrooms upstairs. 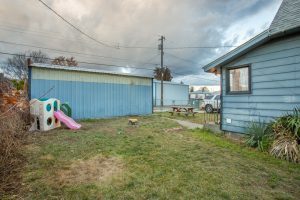 Nice sized side and backyard with off street parking in back and an oversized garage. This great home won’t last long at this price; check it out today!